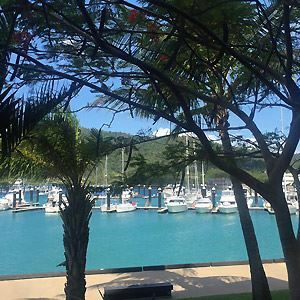 Mermaids Reach is a villa situated in Hamilton Island, 11 km from Whitehaven Beach. Guests benefit from balcony. The unit is equipped with a kitchen. A TV is featured. Other facilities at Mermaids Reach include an outdoor pool.